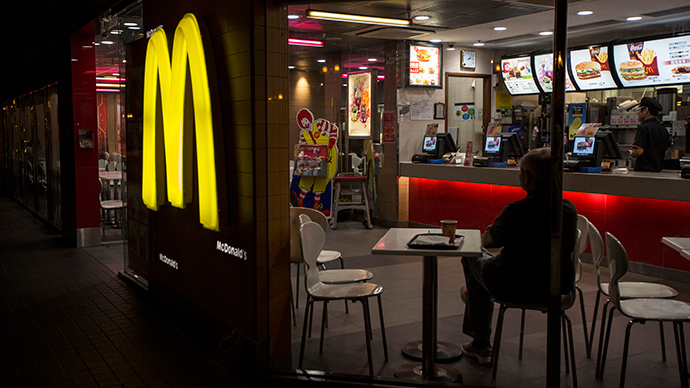 The Russian authorities have no plans of banning McDonald’s fast food chain from operating in the country, Arkady Dvorkovich, Russia’s deputy prime-minister, assured. 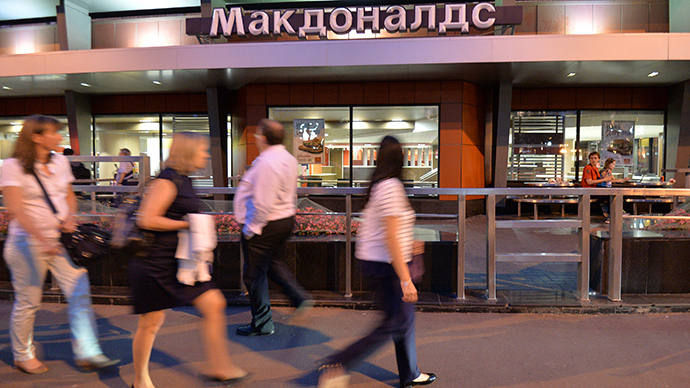 Three of the chain’s restaurants in Moscow, including the “iconic” first McDonald’s to open in the country, were temporarily closed by Russia’s consumer watchdog, Rospotrebnadzor, on Thursday. “No, this isn’t about [banning McDonald’s in Russia,]” Dvorkovich is cited as saying by the Itar-Tass news agency. The deputy PM stressed that a series of checks on the US-based food chain in Russia have nothing to do with the sanctions war between Russia and the West over events in Ukraine. “It just happened at the time the inspections on [McDonald’s restaurants in the country] were completed,” he explained. 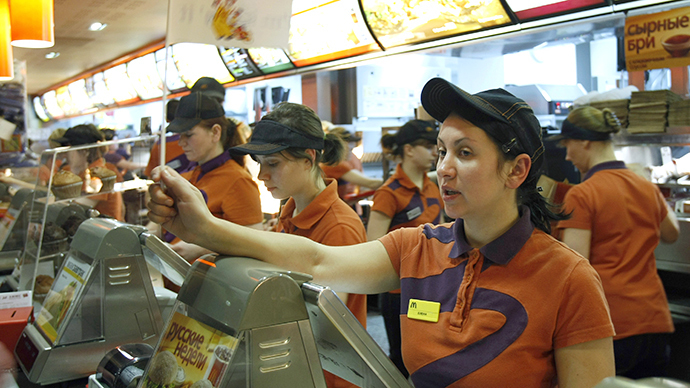 Rospotrebnadzor discovered “multiple violations of sanitary norms… in the sourcing of food and waste disposal” during the inspections of McDonald’s restaurants in Moscow on August 18-20. Among the temporarily shut establishments included the restaurant on Pushkinskaya Square, which attracted mile-long queues of Russians eager to taste the Western lifestyle after it opened in the Soviet Union back in 1990. 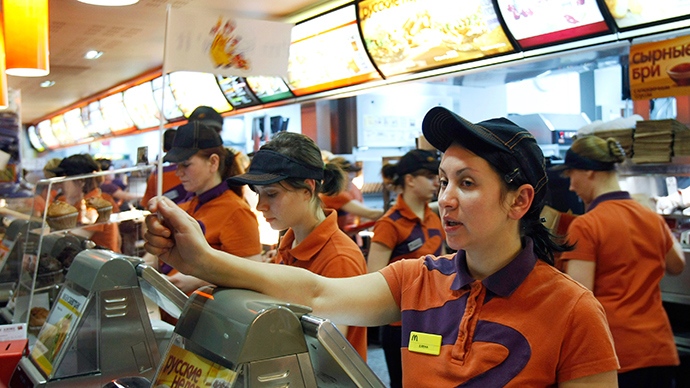 The inspections on the hamburger chain’s eateries are currently taking place all over Russia after numerous complaints from the consumers. Rospotrebnadzor is also investigating McDonald’s in the Ural region, including big cities like Ekaterinburg and Chelyabinsk. The Krasnodar region, which is the home of the 2014 Olympic city of Sochi, is set to begin evaluating its restaurants from next week. 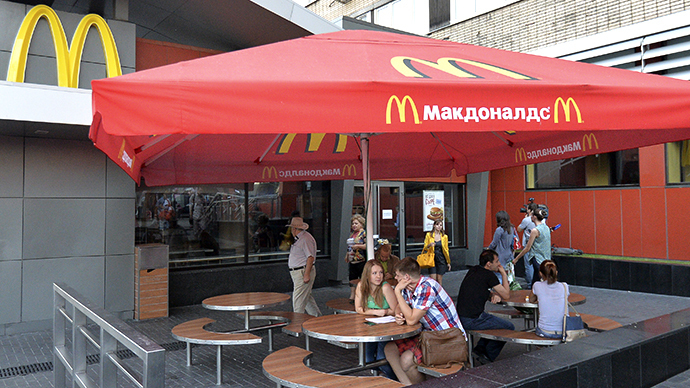 McDonald’s has over 400 eateries in Russia, with the company announcing plans to expand despite the recent complications. The burger chain is headquartered in Illinois, but sells its franchise licenses to Russian companies and individuals. 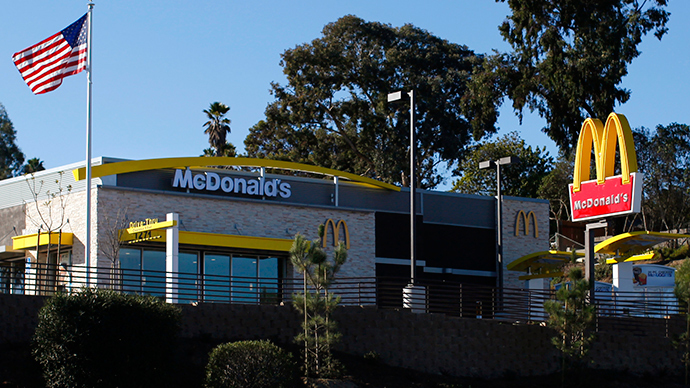 McDonald’s employs over 35,000 staff and retailed nearly $1.5 billion worth of food to customers in the country last year.